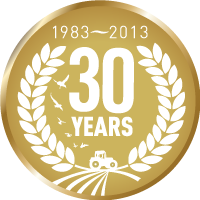 Founded in 1983, the D&H Group which is a family owned company, have been focused on supplying the requirements of the ever changing Agricultural sector. We specialise in supplying ‘On-Farm’ Liquid storage solutions. All our products are delivered to farms throughout the UK including Ireland. 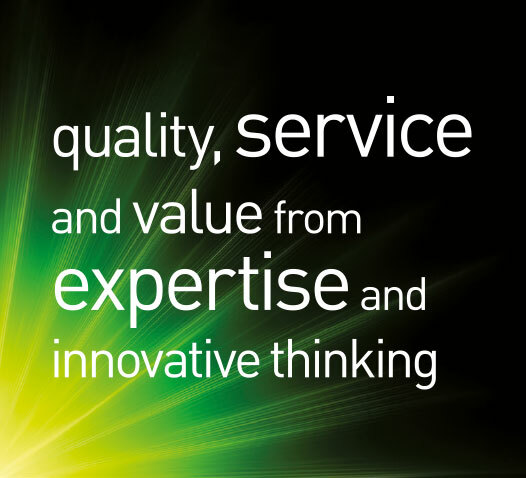 We would like to share our knowledge and experienced gained over the years, which enables us to provide the best solutions for your specific requirements. We supply most of the Agricultural buying groups within the UK, so if you want to purchase a tank, and are a member of a specific buying group, then you can purchase products through your membership account. We are an approved supplier to these groups and would welcome an opportunity of discussing this option with yourselves. For more information please ‘click’ on the Links (logo’s) below for more information or go to the specific listings on the Homepage. Click here for HOME page. The D&H Rainstor range includes a total solution for Rainwater Harvesting applications, where customers have a single or multiple roof area that they want to harvest water from. We offer a vast range of storage tanks, both available in Above and below ground systems. We offer a FREE design service where we calculate the amount of Rainwater that could be harvested from your roof area/s. Based on average rainfall. The Rainstor range includes Filters/ Diverters, Pumps, Valves and pipework. We also offer assistance with Government grant applications. 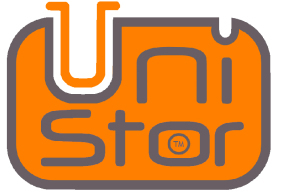 The D&H Unistor range of Steel bunded Diesel storage and dispensing tanks offer safe storage and are of exceptional quality. The tanks are available in a vast range of different shapes and sizes to suit all Diesel storage tank requirements upto 50’000 litres. Available with high quality Diesel pump systems with various dispensing options. The D&H Unistor range of Plastic (medium density polyethylene) bunded Diesel storage and dispensing tanks offer safe storage and are of exceptional quality. The tanks are available in a vast range of different shapes and sizes to suit all Diesel storage tank requirements upto 50’000 litres. Available with high quality Diesel pump systems with various dispensing options. The Haulage tank range is designed for safe and stable transportation of Liquids and water upto 13’000 litre capacity. These range is available in different colours and tank connection options. Additional accesories include valves, Baffle Ball system and galvanised skid units. Our Megastor range is available in sizes upto 1’000’000 Litres. Manufactured from Galvanised corrugated steel, these tanks are the most cost-effective way of storing large volumes of water. We offer a wide range of Liners to suit most applications, and a range of covers to suit specific duties. Tanks are available in either a galvanised finish (as standard) or available in Green to order. Megastor tanks are quick and easy to instal which makes them a popular choice for Agricultural and Horticultural applications. Maximum storage for minimum effort. Flatmax tanks are designed for use in underground applications where there is a high water table. A minimum dig enables easy and quick installation of underground strorage capacity. Manufactured from MDPE (Plastic) these tanks are extremely strong yet very durable. We offer a range of Bio Beds and Bio Filters which are designed to break down pesticides found in water from Sprayer fill area. All potential washings and spills are safely contained and then pumped through a Bio system using a ‘Bio-mix’ which contains 50% straw, 25% soil and 25% compost. We offer a range of innovative self-build kits to suit most applications. 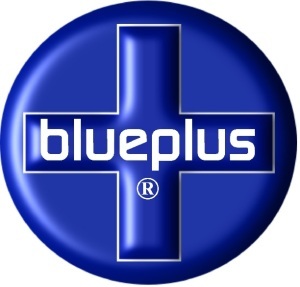 The Blueplus range has been specifically designed for dispensing and storing Adblue. Careful research and development have resulted in the introduction of this range of pumps, tanks and associated equipment. We have a dedicated team who can advise on the right solotion for you. The Duraflow range of product offers a wide range of Pumps, Hoses Metres, filters to suit almost every Diesel dispensing system, so whether you are looking for a new unit or refurbishing your existing Disel tank system, Duraflow will have the right product, competitively priced to suit. For more information, please contact us today with your requirements. For additional information on our rnage of products, or if you can’t find what you are looking for, please contact our sales and support team who will be happy to advise you on your specific requirements.